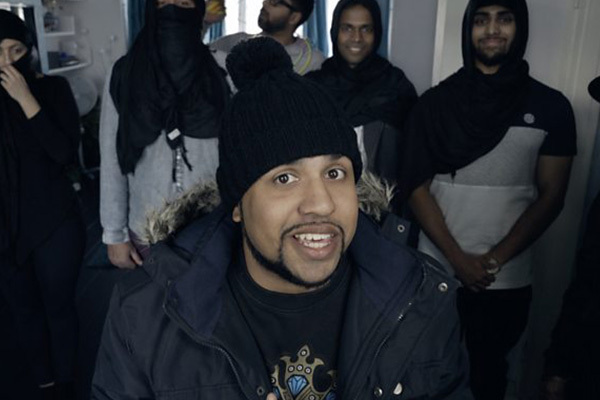 In Taking the Humza, Youtube sensation, Humza Arshad will bring his brand of outlandish, politically incorrect comedy to BBC3 in a fact-ent format that pairs hidden camera and scripted sketch show elements in a near the knuckle mash up. As the voice of young British Muslims, Humza explores topics that are often deemed off limits in a humorous and satirical way that cuts through racial and social barriers. The characters played by Humza will be a weird and wonderful cross section of society and deconstructed stereotypes from the bumbling TV host introducing Asian migrants to English customs through to bodybuilding Hijabis. Humza will turn racial perceptions on their head and demystify no go areas with his sharp takes on subjects many comedians would never be brave enough to tackle. We will use our hidden cameras to allow Humzas sketches to play out in real world scenarios and capture spontaneous reactions, which will allow for quick witted on the spot improv. Not only will this series provide hilarity courtesy of Humzas self contained sketches it will also provide authentic social commentary from the British public as they react to Arshads topical constructed scenarios.